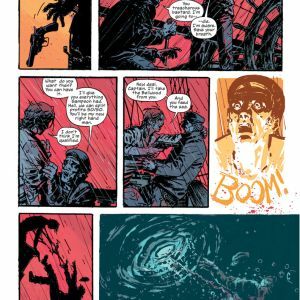 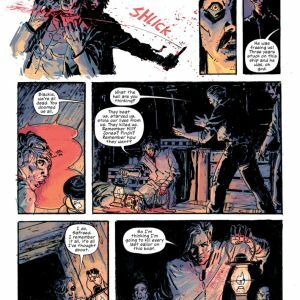 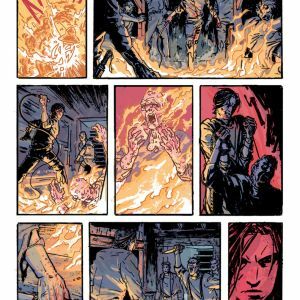 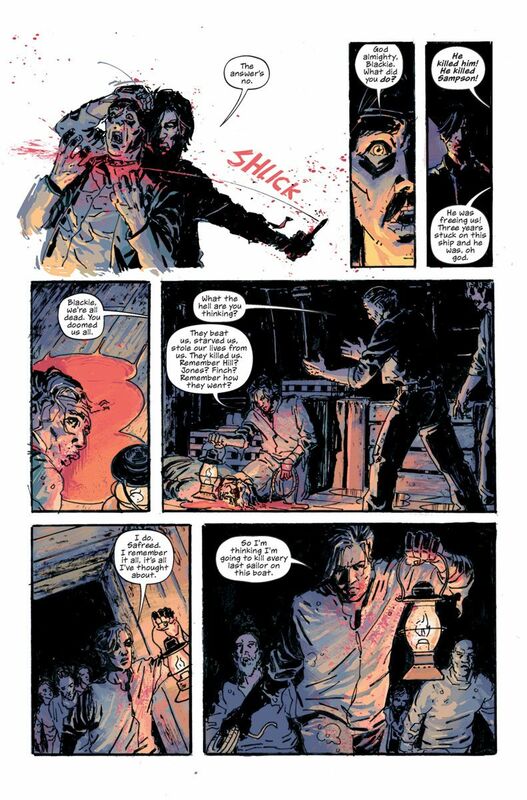 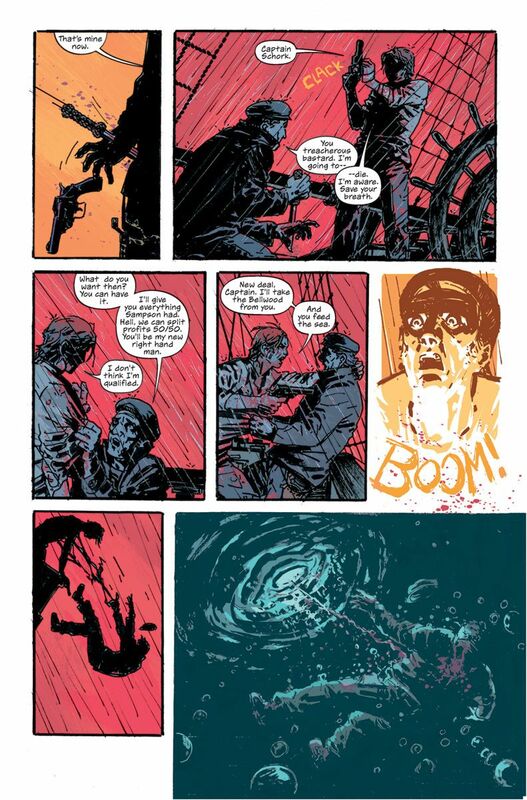 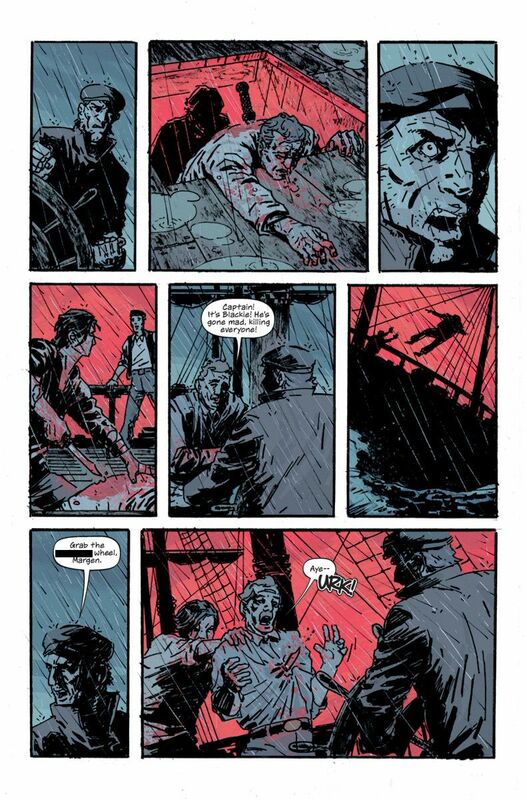 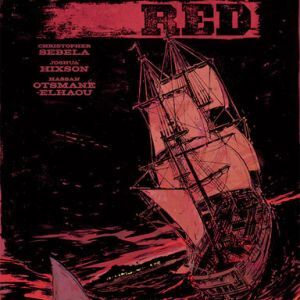 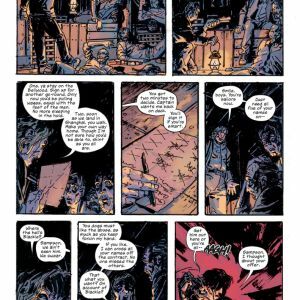 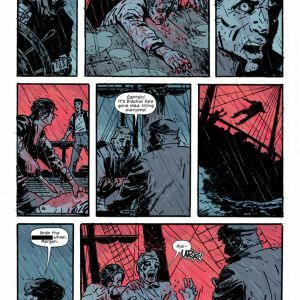 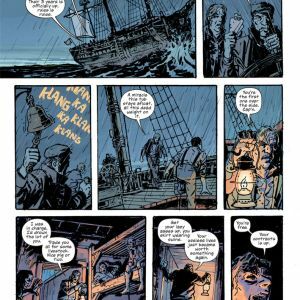 PORTLAND, OR, 11/19/2018 — Eisner-nominated writer Christopher Sebela (High Crimes, Heartthrob, CROWDED), Joshua Hixson (The Black Woods), and Hassan Otsmane-Elhaou (Felix & Macabber) will release a trade paperback collection of SHANGHAI RED, their cutthroat historical fiction miniseries, this January from Image Comics. 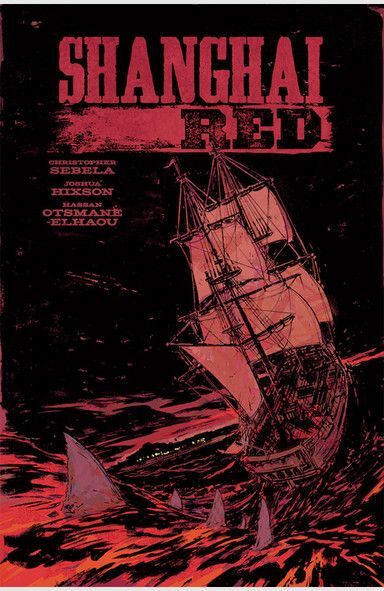 SHANGHAI RED (Diamond code: NOV180085, ISBN: 978-1-5343-1034-6) hits comic book stores on Wednesday, January 30th and bookstores on Tuesday, February 5th. 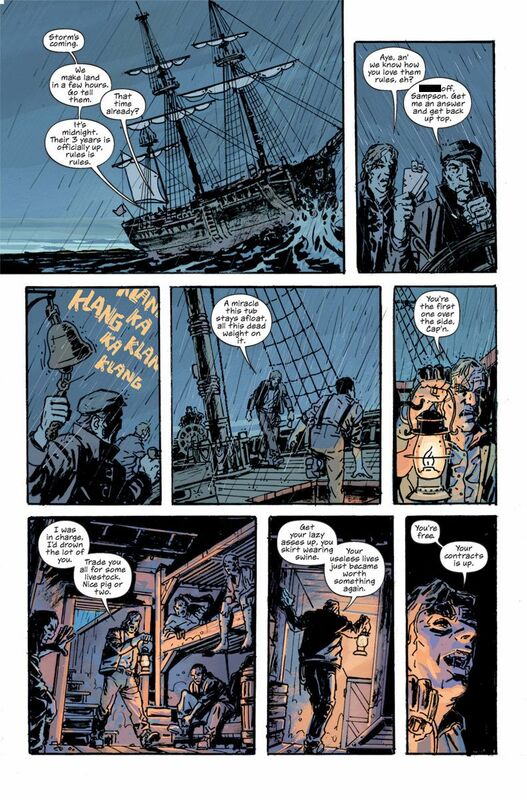 It can be preordered via Amazon, Barnes & Noble, Books-A-Million, Indiebound, and Indigo. 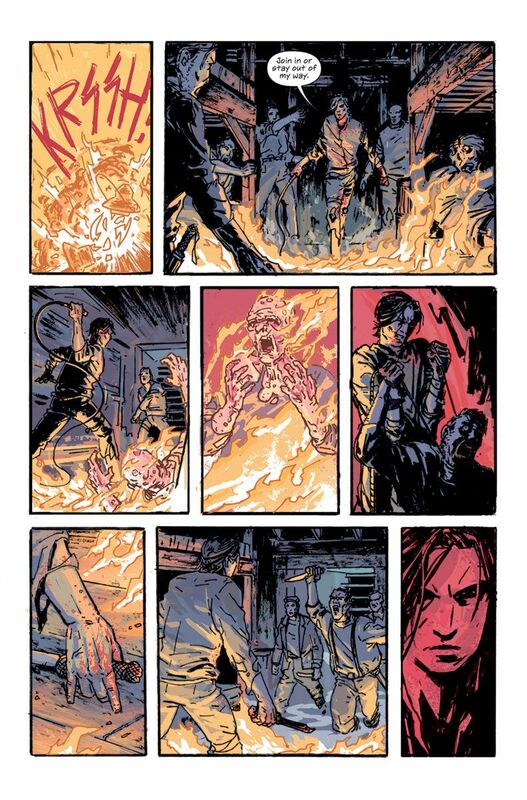 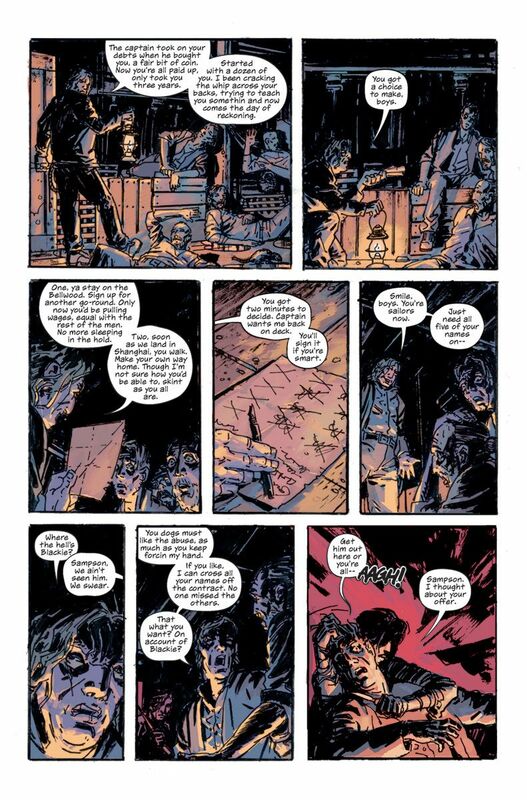 SHANGHAI RED will also be available for purchase across many digital platforms, including the official Image Comics iOS app, Amazon Kindle, Apple Books, comiXology, and Google Play.